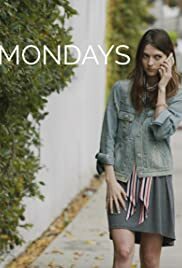 Follows a 20-something woman in Los Angeles, as the mundane and routine events in her life become awkward and funny. Stars: Kimberly J. Brown, Sujata Day, Lou Ferrigno Jr.
A group of friends go through the trials and tribulations of life during college.